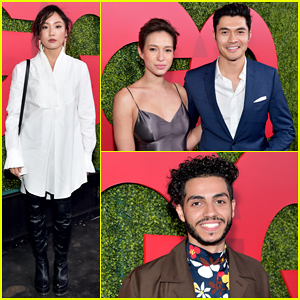 'Crazy Rich Asians' Stars Henry Golding & Constance Wu Reunite at GQ Men of the Year 2018! 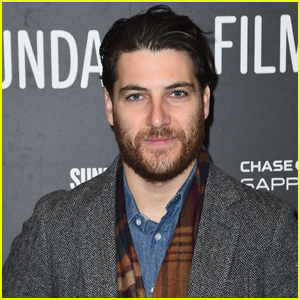 Rachel Bloom & Hubby Dan Gregor Couple Up at 'Most Likely to Murder' Screening - Watch Trailer! 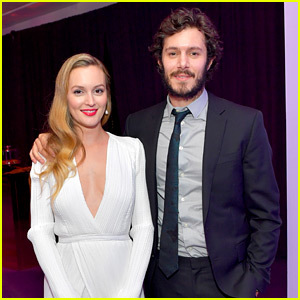 Rachel Brosnahan Steps Out to Support Second Stage Theater All-Star Bowling Classic Benefit! Emily Browning Shows Off Her Singing Skills In 'Golden Exits' Teaser Trailer - Watch Now! Dave Franco & Alison Brie Support Their New Movie at Sundance 2017! 'Crazy Ex-Girlfriend' & 'Happy Endings' Casts Make Appearance at EW's PopFest!